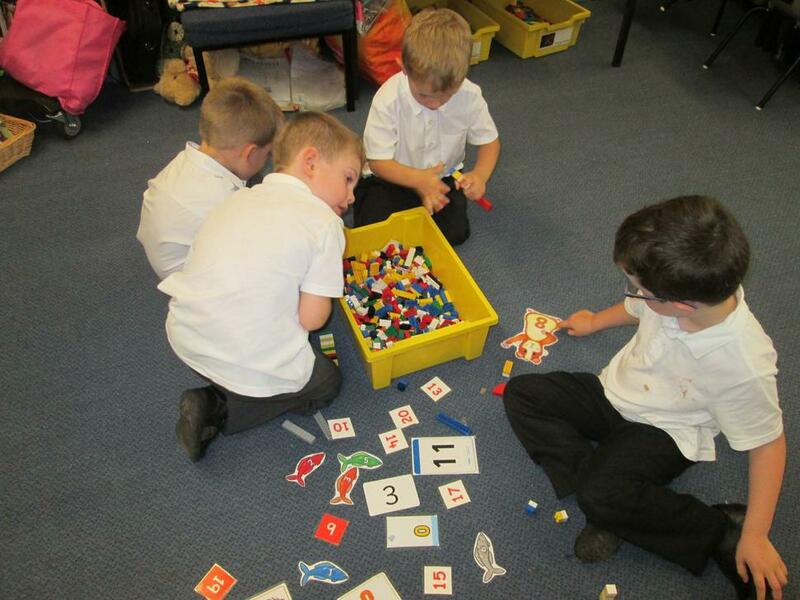 In Class 19 we have been very busy exploring our new classroom and making lots of friends. 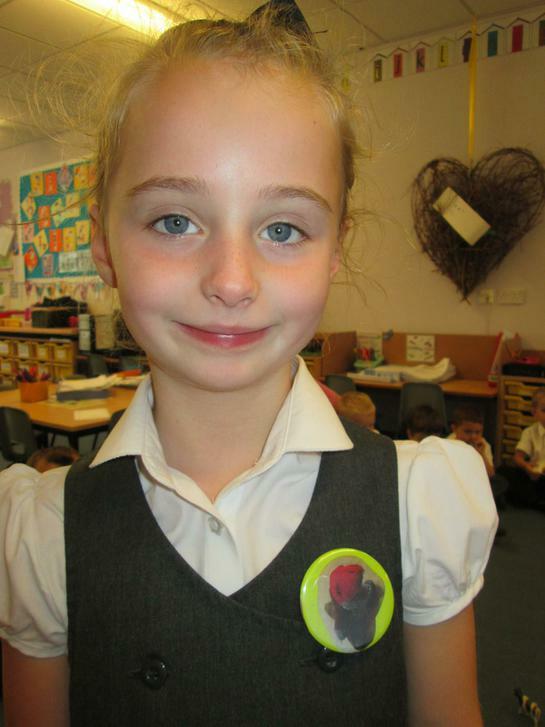 We have enjoyed meeting the 'Achievosaur' Dinosaurs and have been trying hard to earn a badge by being 'Tryatops, Thinkadocus' and 'Sharadactyls'! 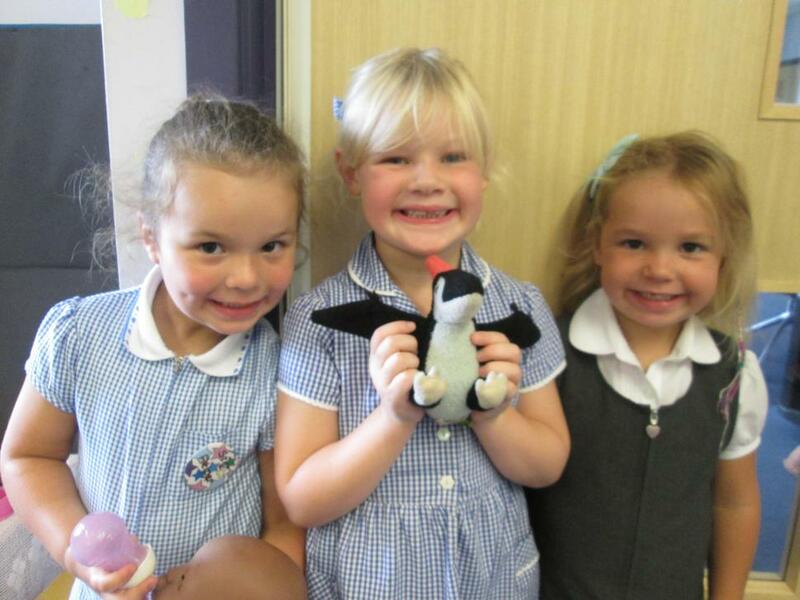 We have enjoyed learning lots of new things. 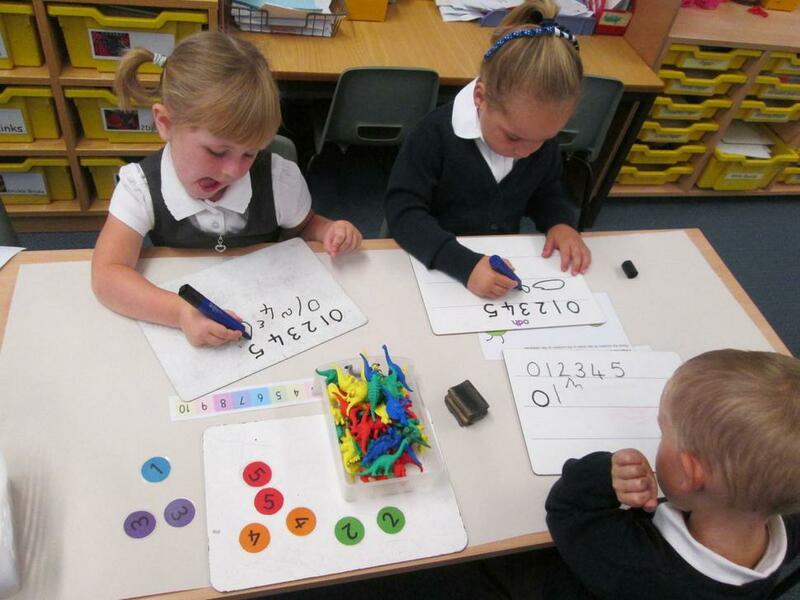 So far we have been learning so many new letters and sounds. We say these every day! During numeracy we have enjoyed learning about 2D shapes and made our own shape pictures and collaborative Mr Men pictures. 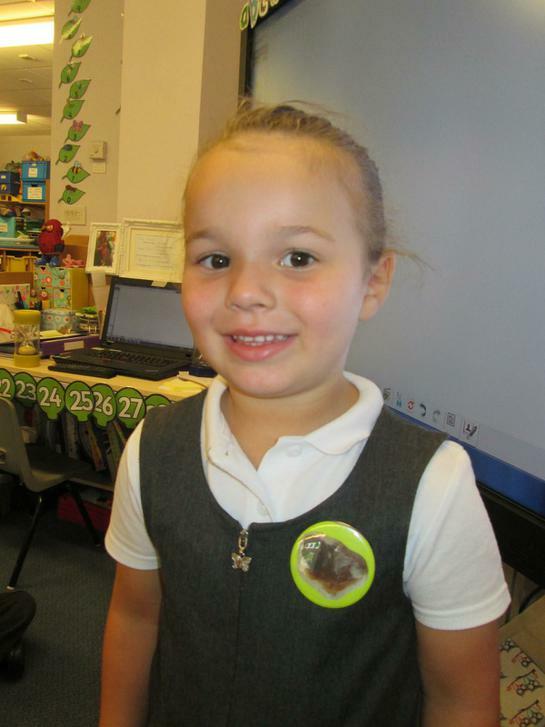 In Literacy we loved going on our own bear hunt after reading the 'Bear Hunt' story. We told the story with words and actions in small groups as well as all together! Funky fingers lessons help us to strengthen the muscles in our fingers. 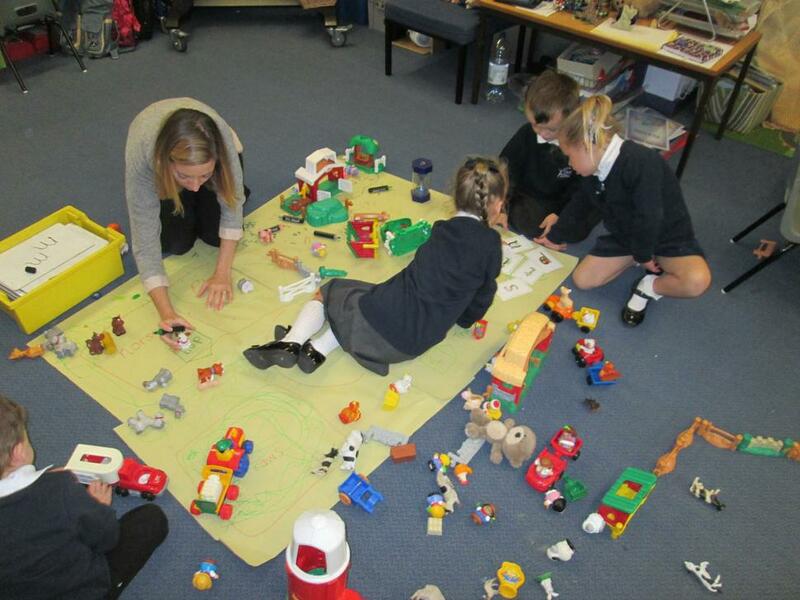 Mums and dads have visited our classrooms to find out about our favourite activities during the 'Open Classroom' sessions. 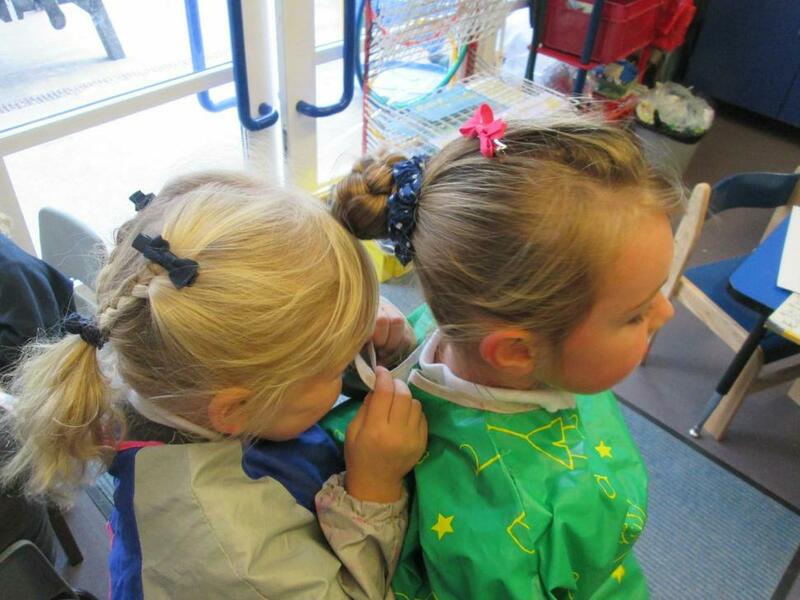 We have had a fantastic fun start in Reception! 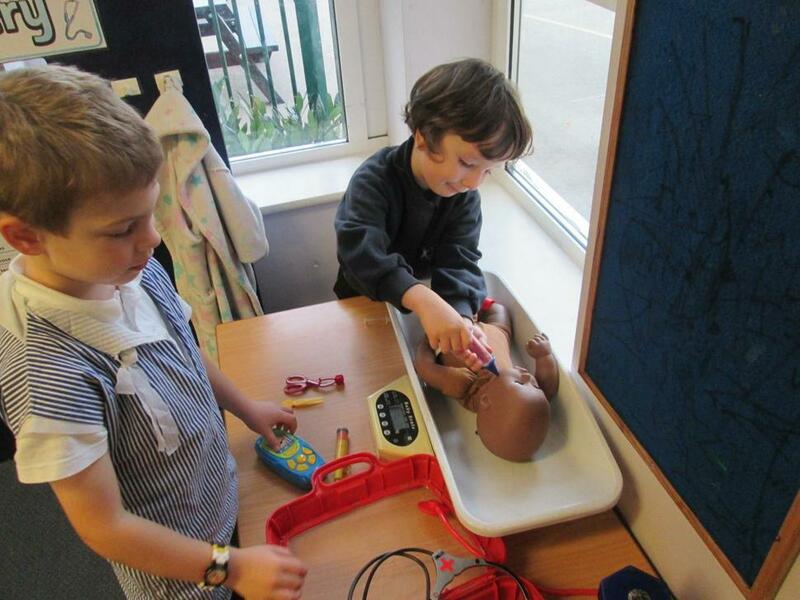 We have been very busy again this term and have continued to enjoy exploring new activities in Class 19! 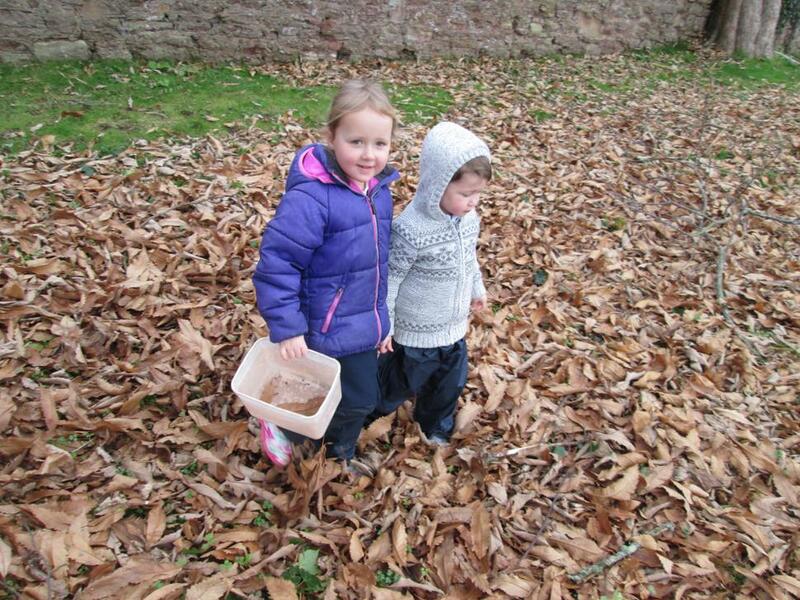 Every Wednesday we have been having fun together exploring the outdoor environment. 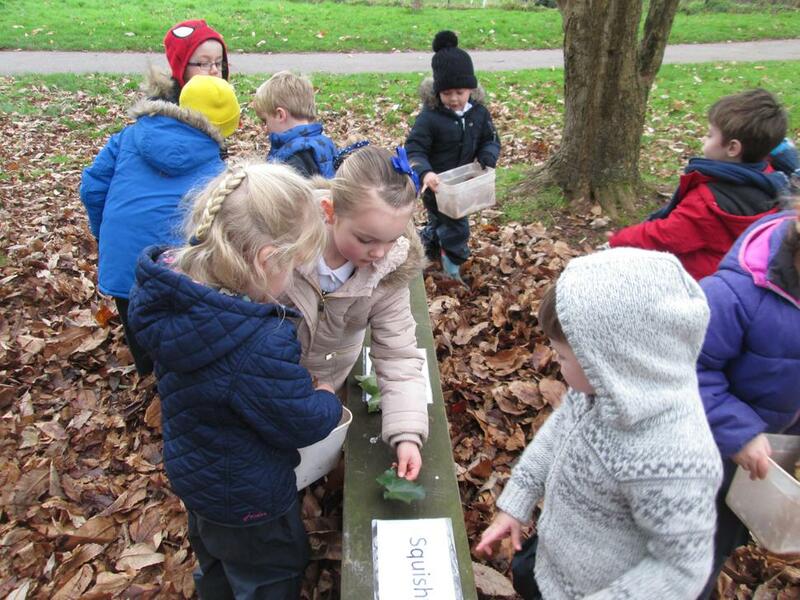 We have built dens and shelters, made a journey stick using objects that we collected on our learning walk. 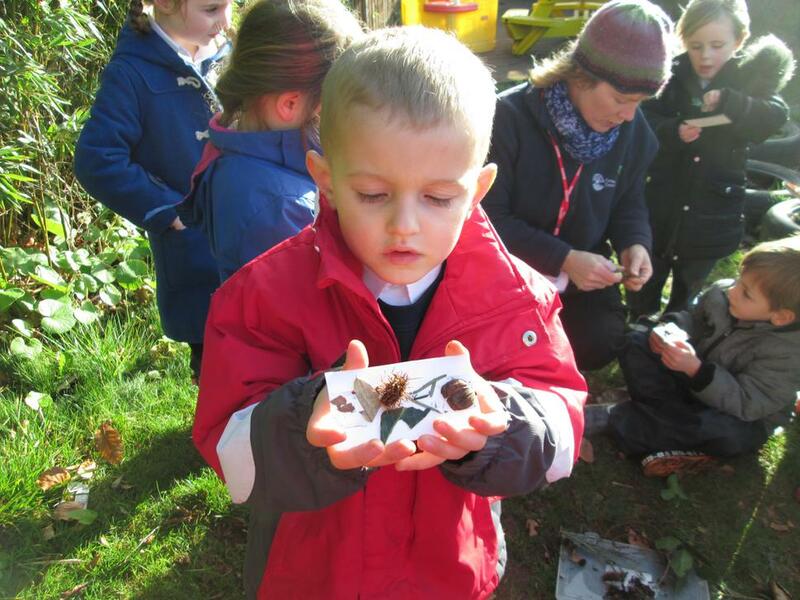 We also made pixie potions and sorted the objects that we found into a variety of groups such as smooth, green, crunchy and rough. 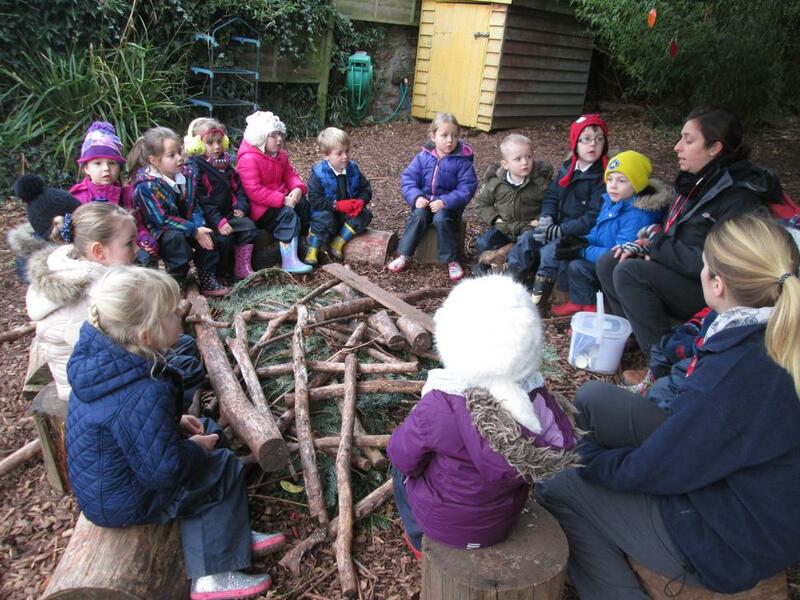 We finished our forest school by having a camp fire and learning how to be safe around a camp fire. Finally we had some delicious marshmallows that we toasted on our camp fire - it was FANTASTIC! 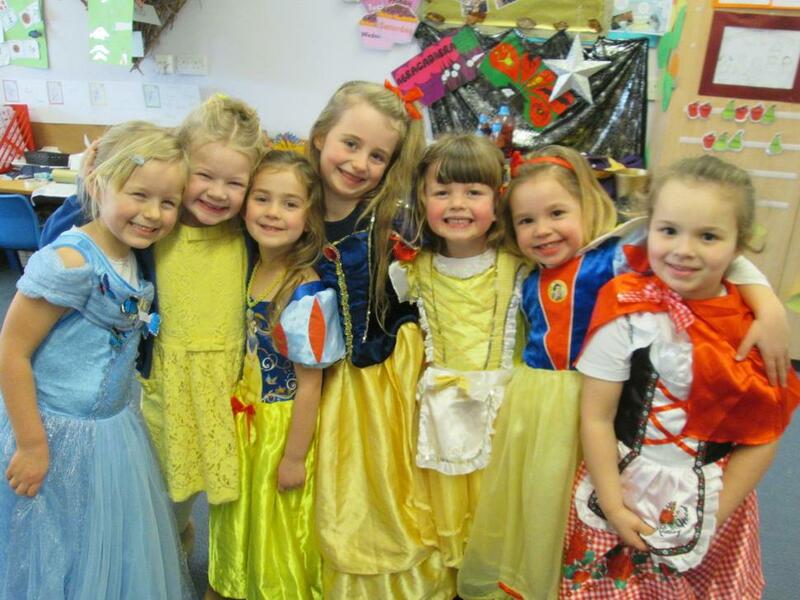 On Thursday 2nd March we came to school dressed up as different book characters from our favourite stories. 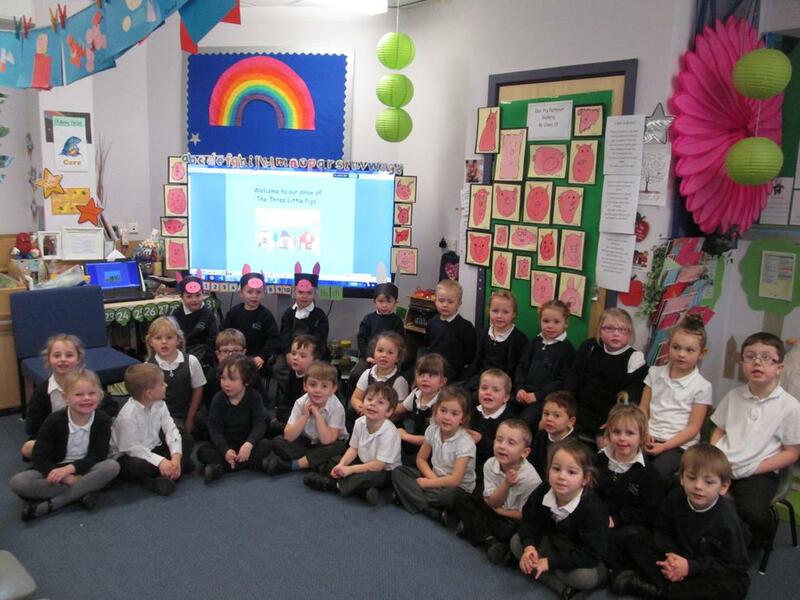 We also brought in our own favourite books from home and shared them with our friends. Some of us wrote about our favourite stories and characters to go in our book corner. 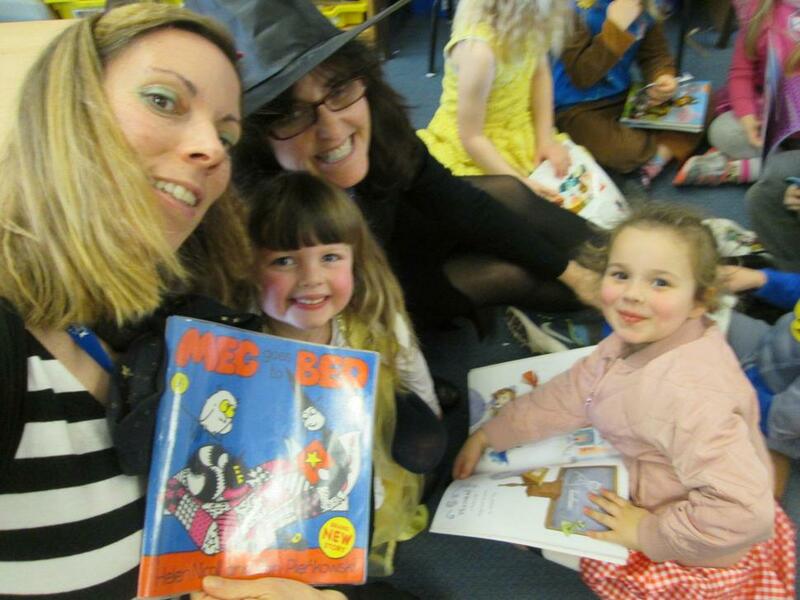 The teachers also enjoyed dressing up as characters from the story 'Meg and Mog' as we have been reading and writing about these books in class. 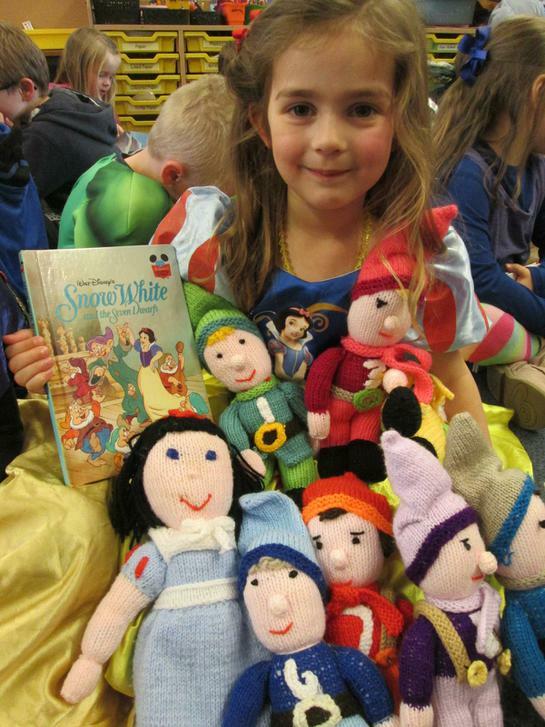 The school also celebrated our love of books with the opening of the new KS2 library! This term we read the story of 'The Three Little Pigs'.We then retold the story using actions to help us remember the correct order. 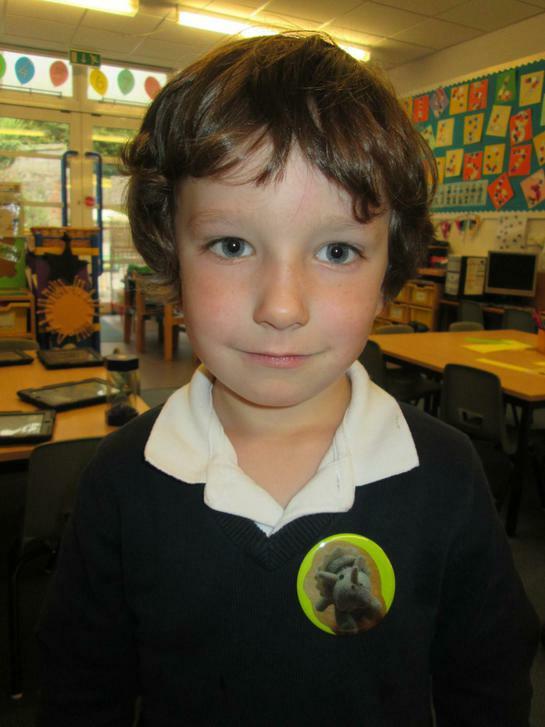 In groups we worked together to have a go at retelling the story using props and costumes. We then wrote our invitations to our parents, asking them to come in and to watch us retell the story as a class - Well done Class 19! 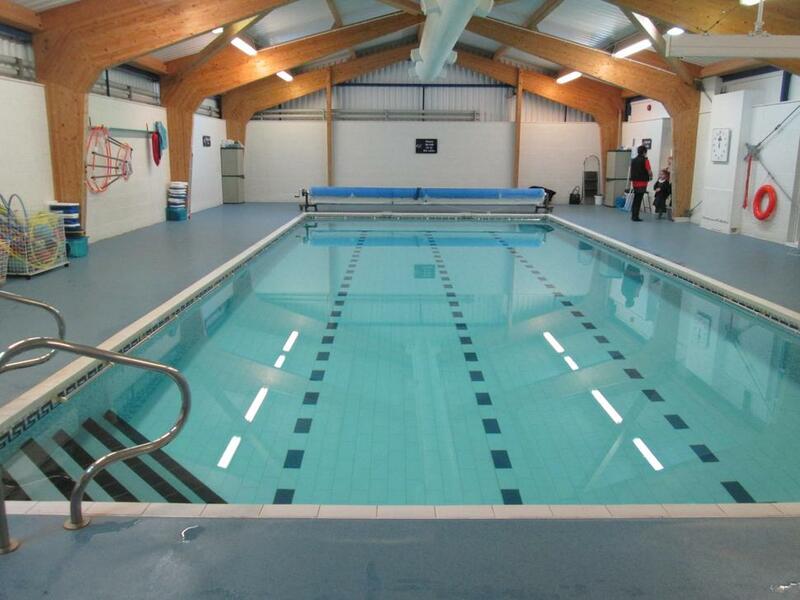 This term we have started swimming every Tuesday morning. We come in every Tuesday with a big smile as we can not wait to start swimming.